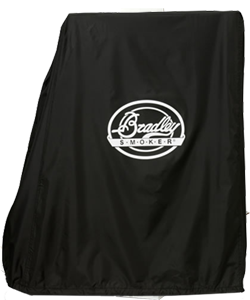 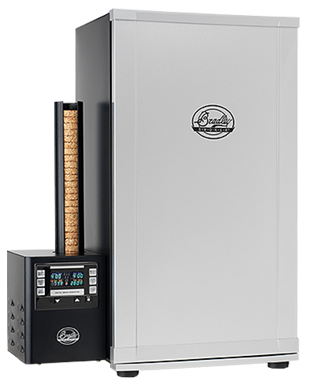 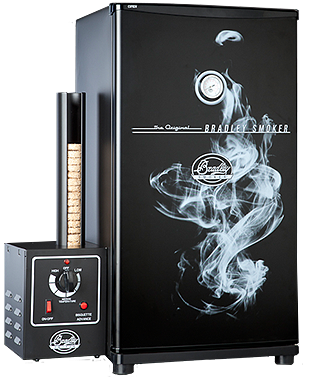 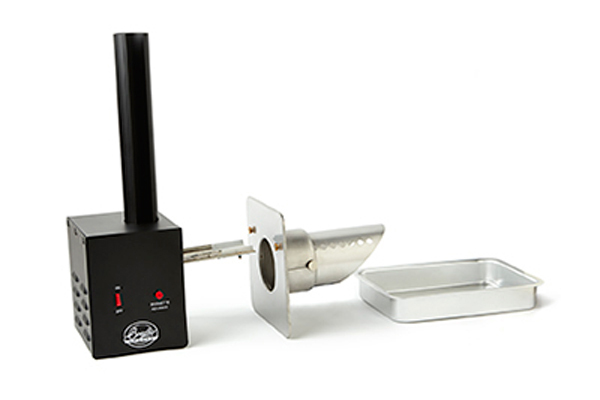 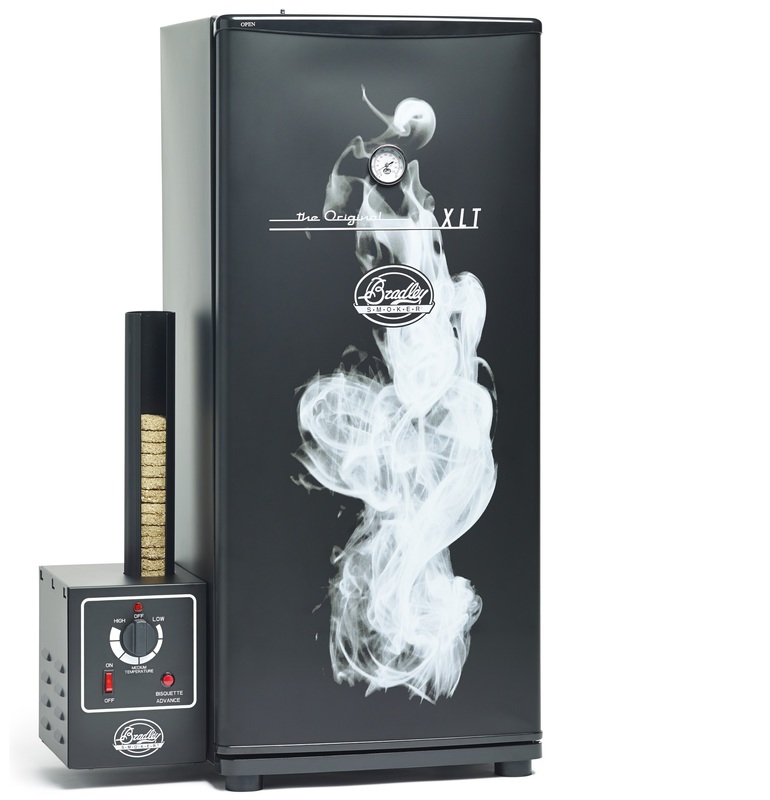 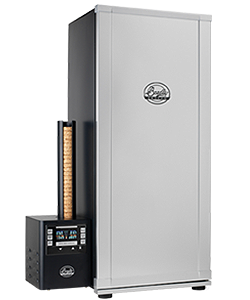 No more foods sticking to your smoker racks with the Bradley Magic Mats. 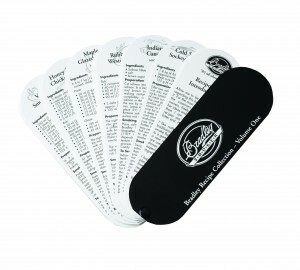 It will allow you to peel your food of the mats easily. 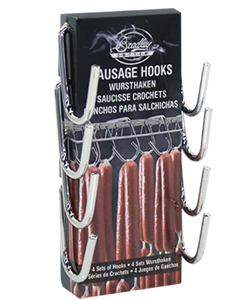 This eliminates leaving big chunks of food residues on the rack. 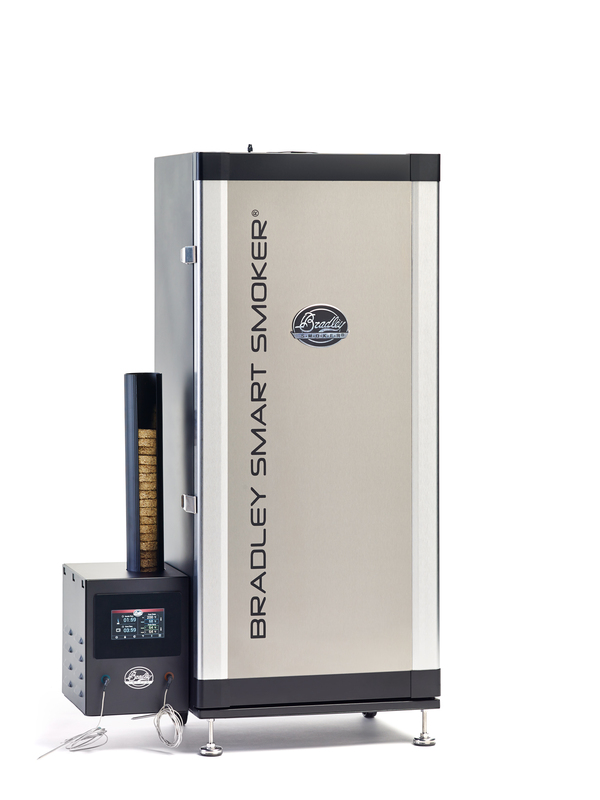 And of course the Bradley Magic Mats are perfect for food smoking. 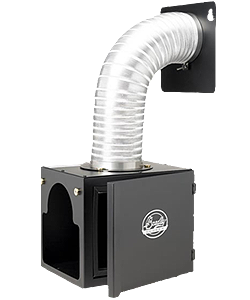 The Mats have a fine mesh that allows the smoke to penetrate the food easily. 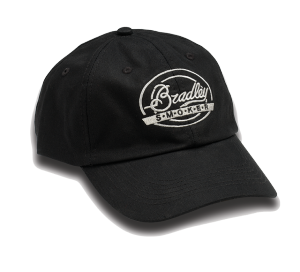 Bradley Magic Mats are easy to clean and dishwasher friendly! 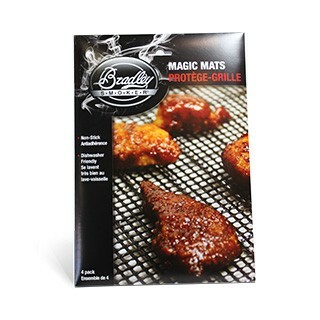 The Bradley Magic Mats are reusable and your Bradley Racks will be super easy to clean since there will be little food residues on the racks!